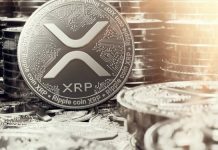 Ripple (XRP) price prediction today: Sinks to the lowest level (Ripple XRP News). In the recent cryptocurrency bloodbath, many of the cryptocurrencies have been falling consistently. 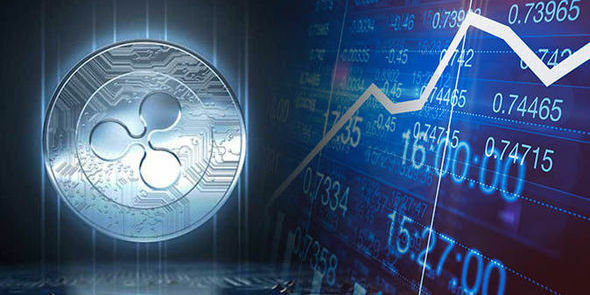 One cryptocurrency which had initially bucked the trend and thereafter also had fallen pretty less was ripple. However, in the past 24 hours, it has gone down by at least a 10%. It is now at the lowest levels since the recent bloodbath in cryptocurrencies. It is not at the level of $1.08. This is, after hitting a high of $ 3.3 on January 4, 2018. Similarly, Bitcoins, as well as other cryptocurrencies, have also been falling consistently. This is due to the negative news which is following them after the run-up in the month of December. It remains to be seen whether Ripple is able to bounce back or whether the fall in Ripple actually continues. 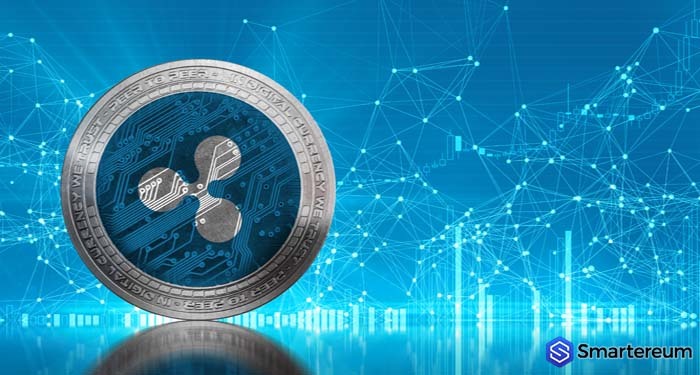 Moreover, countries like China as well as South Korea are continuing with their crackdown on ripple as well as other cryptocurrencies including ICO’s as well. This is one of the main reasons why cryptocurrencies are consistently falling as well. A significant portion of the total cryptocurrency investors are the Chinese citizens as well as the South Korean citizens. 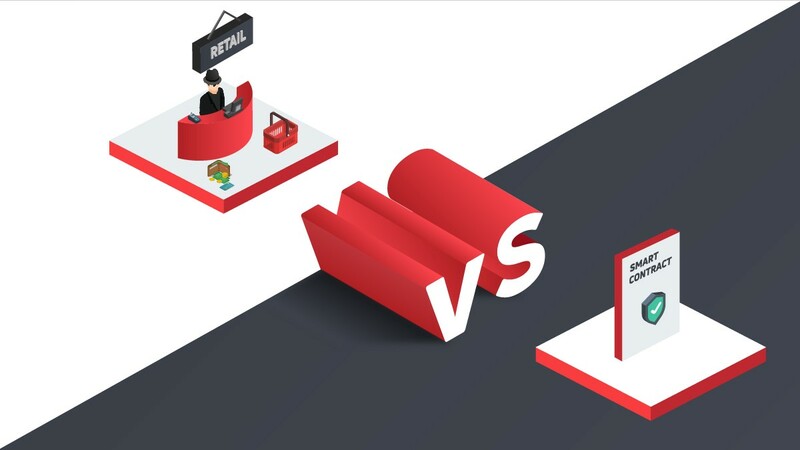 Therefore, any kind of regulatory change in both of these countries would impact the cryptocurrency market significantly. This is exactly what is happening. As these investors move away from cryptocurrencies, the value of cryptocurrencies is consistently falling as well. This is one of the main reasons why many of the investors are actually keeping away from cryptocurrencies. As of now, it seems like there is no bottom for most of the cryptocurrencies. A lot of the cryptocurrencies are actually consistently falling to lower and lower levels. 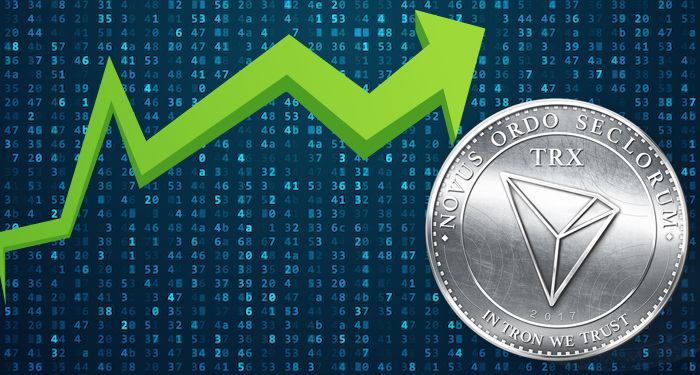 Many of the investors were of the opinion that after a decent correction, the cryptocurrencies would increase once again. 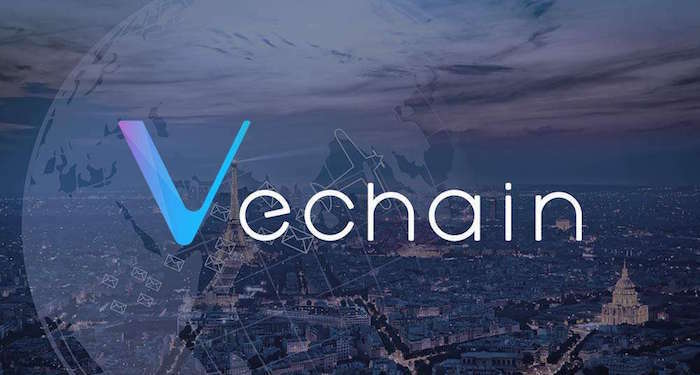 However, after breaking the recent lows, many of the investors are actually questioning whether the cryptocurrencies would rise again or whether it would not be possible for the cryptocurrencies to break the previous high as well. This is one of the main reasons why there is kind of panic in the cryptocurrencies space as well. Thus, if you are also looking for the right levels to invest in cryptocurrencies, now might be a good time to wait it out. 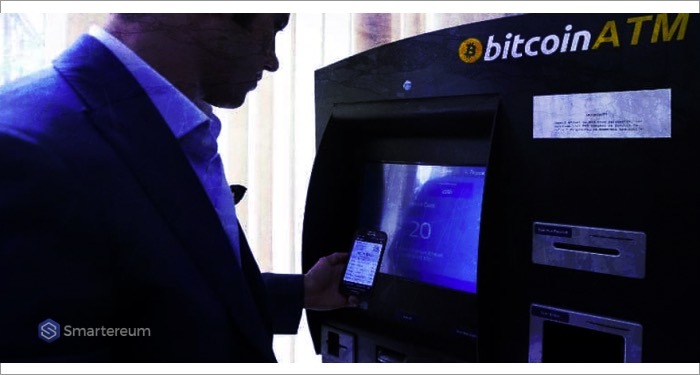 Only once you are able to wait it out, the clear picture pertaining to cryptocurrencies would immerse. This is one of the main reasons why you have to always let it settle down and only once it settles down, you can think about investing in cryptocurrencies. 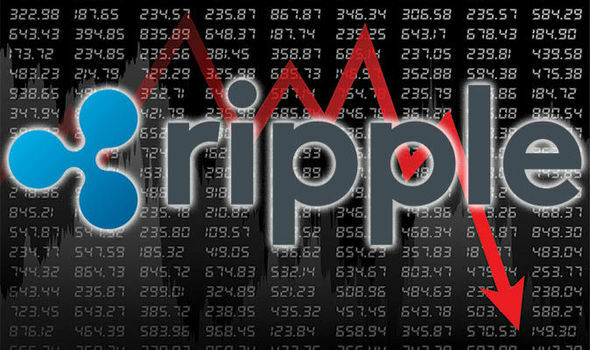 Read More: How to protect your Ripple holdings? Previous articleJanuary, February 2018: Worst month for Bitcoin on record!